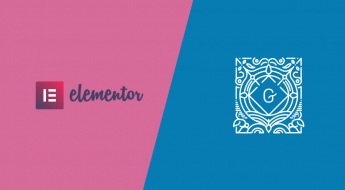 And it’s all flexible – so you can adjust functionality as needed to create a WordPress document library that’s unique to your needs. 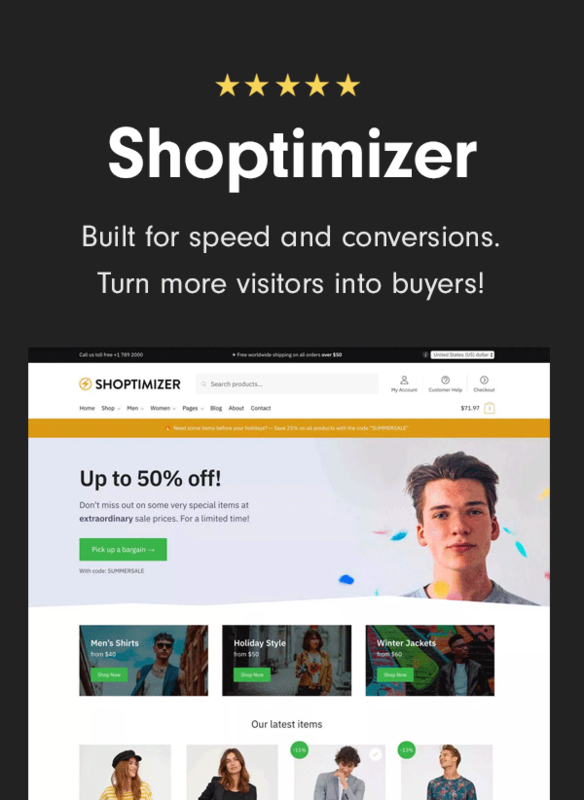 Posts Table Pro helps you take WordPress posts, pages, or custom post types and display them in an easy-to-browse table format, complete with search, filters, and sorting. You can also control exactly which columns display in the table to add extra information – like a download link or a document reference number. Hey…that sounds a lot like what a WordPress document library should do, right? 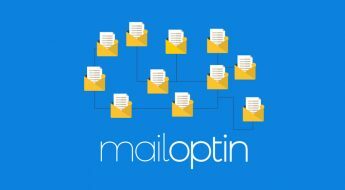 Add important information, like file types, download links, file size, etc. 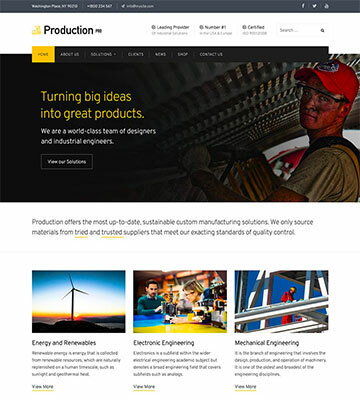 Essentially, you have the ability to create a WordPress document library that matches your specific needs. 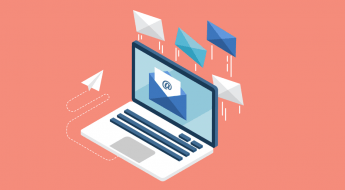 To store your documents, we recommend creating a custom post type because it helps keep your documents separate from your regular WordPress posts and pages. 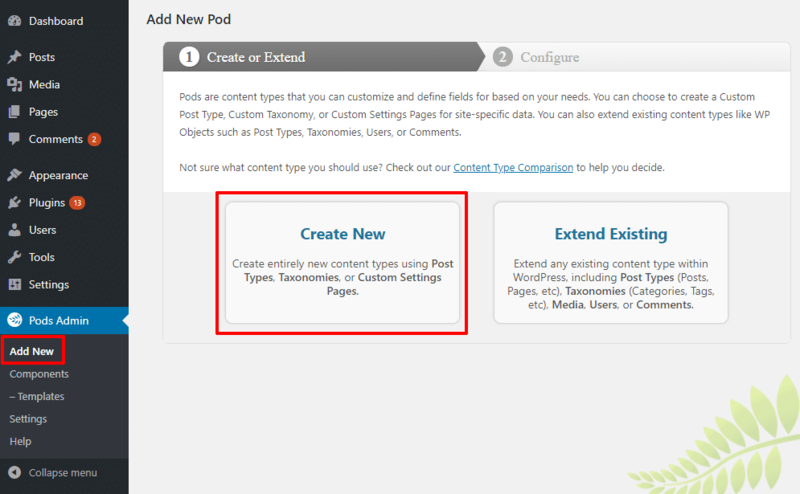 There are a lot of great plugins that make it easy to create a custom post type, but we’re especially fond of the free Pods plugin. To use it, go to Pods Admin → Add New in your WordPress dashboard after you install and activate the plugin. 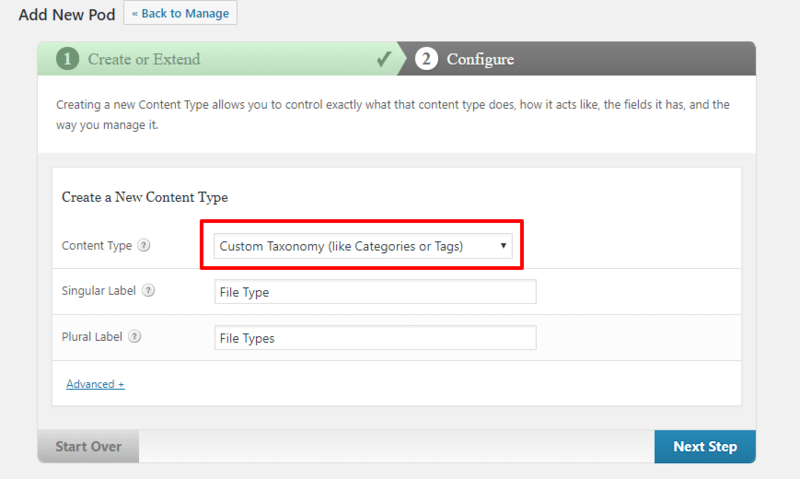 Custom fields and taxonomies help you store additional important information about your documents. The fields or taxonomies that you might need depend on exactly what you want to do with your document library. You can also use the Page Links To plugin as an alternative to the custom field method for download links. 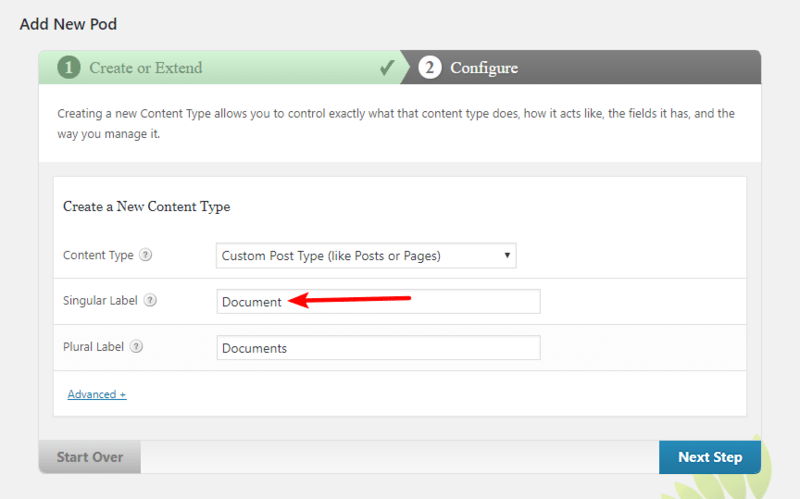 Once you’ve created your document custom post type, along with any necessary custom fields and custom taxonomies, you’re ready to actually upload your documents to WordPress. To do that, go to Documents → Add New in your WordPress dashboard. Repeat the process for all the files you want to include in your WordPress document library. Once you’ve added your documents, all that’s left to do is display them on the front-end. That’s where Posts Table Pro comes in. 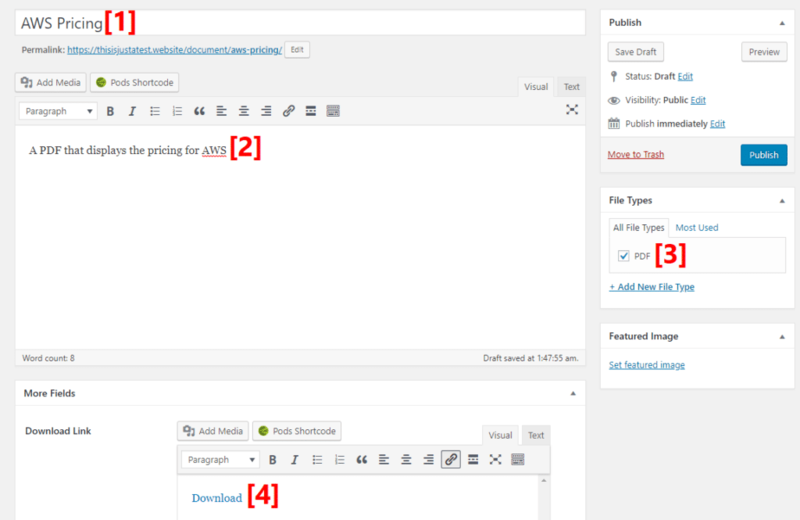 Using the Posts Table Pro shortcode, you can set up exactly how your WordPress document library looks and functions. If you want to see the full list of options, you can check out this help article. But we’re going to skip straight to some pre-configured shortcodes that should get you quickly up and running with a great-looking document library. 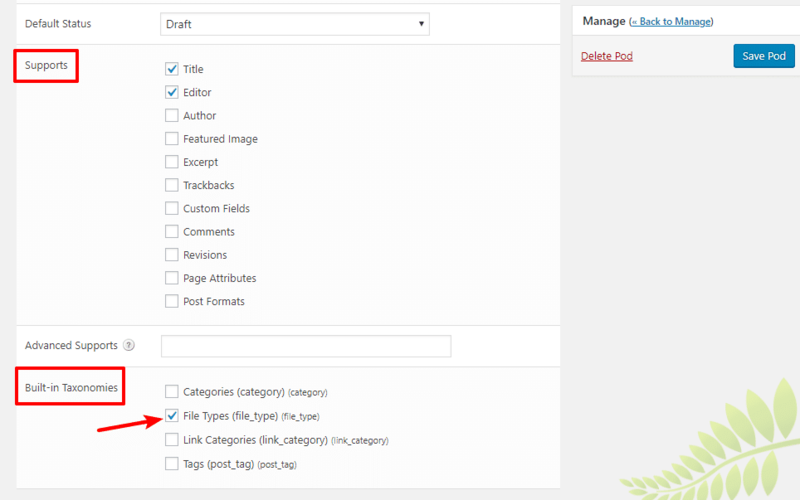 You’ll need to replace the custom taxonomies, fields, and post types with the actual names that you used (you can get these from the Pods interface), but otherwise, you can use the exact same shortcode for your document library. And again – you can also use the full list of shortcode parameters to add or remove functionality that goes beyond our demo. That wraps up our guide on how to use Posts Table Pro as a WordPress document library plugin. 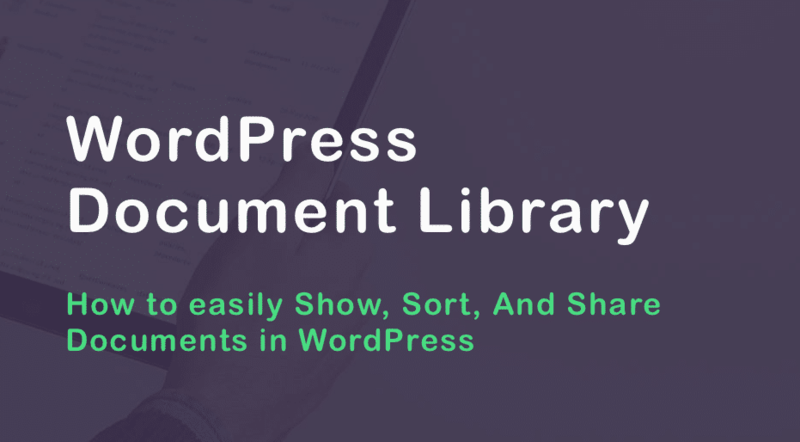 Create Multiple WordPress Document Libraries for Different File Types, Categories, etc. By using Posts Table Pro’s include/exclude functionality, you can create multiple different document libraries that only target specific documents (or categories of documents, etc.). 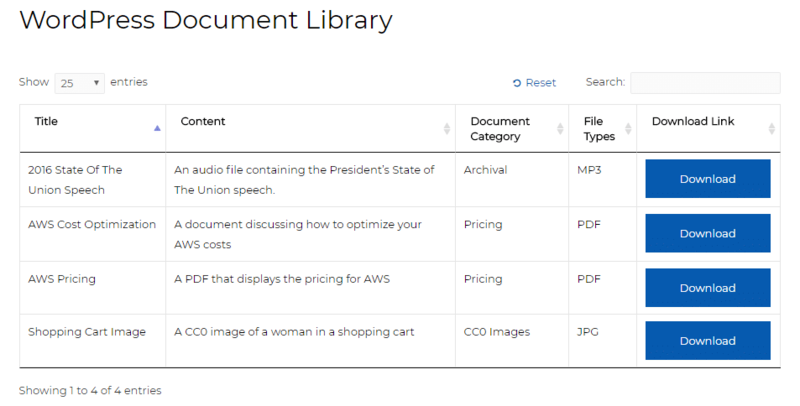 For example, you can create a document library that only displays documents with a specific custom taxonomy, or only displays documents from a specific author. Have any other questions about creating a WordPress document library? Leave a comment and we’ll try to help out! Great article, Colm. Thanks for sharing! Thank you for this guide, Colm. 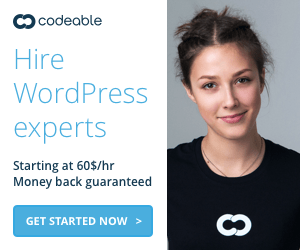 Have you heard about the plugin WP File Manager? 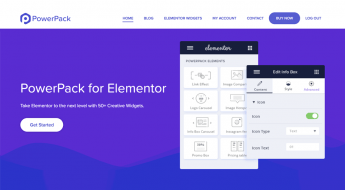 It creates a file manager of your website right in your WP admin panel. 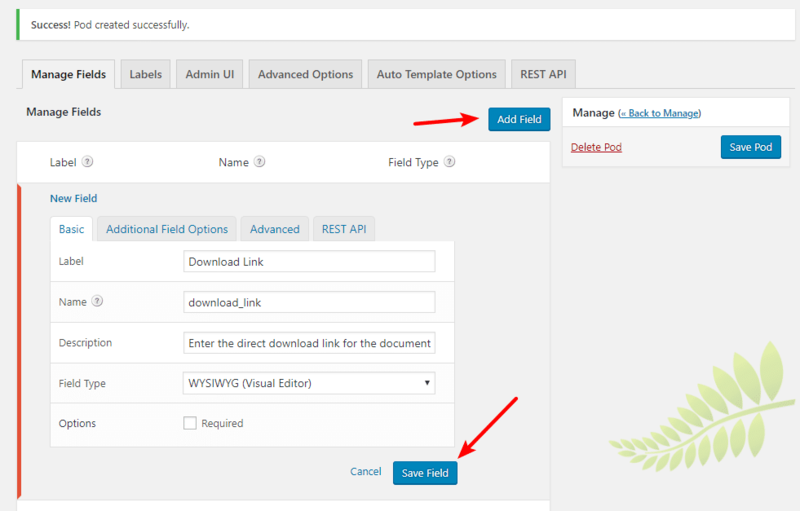 However, you need to be logged into your WP admin panel to use it.